There are number of amazing events that people witness but takes place for such a short span of time that it is not possible to take the picture with phone. These are such moments that people wish to capture forever so that they remain fresh in memories. Also there are some events in which people say that they seen a Bigfoot or alien but no one believes them as there is no proof that they can show. Imagine the situation in which one is able to record whatever he sees and that too with just a blink of eyes. This might be possible as a design has been patented by Sony that could do this wonder. This news about the amazing use of contact lenses is in trending and is getting viral among the people who love to wear lenses in place of spectacles. A path breaking technology has been patented by Sony that allows a person to make a short video or take a picture of whatever he sees and that too with just his eyes blink. For all those who are having weak eyesight and hate to wear spectacles, the way out is a thin layer of lenses that allows them to see the things clearly and could be put directly on the eye surface. 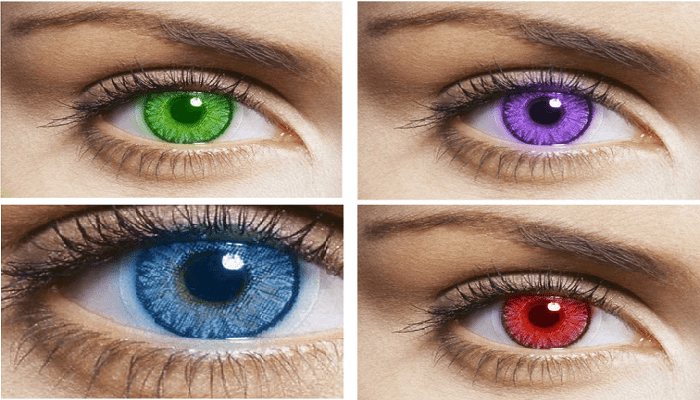 You have the option to avoid the dorky look of spectacles and can also try different colored lenses for good looks. Lenses are there to provide the freedom with which those having weak eyesight can also wear goggles and adapt smart looks. ← Enjoy the summer with a healthy and happy skin!!! Here are the tips!